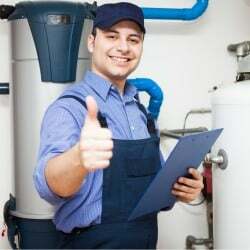 Need a Beacon Hill Plumber for Plumbing Services? 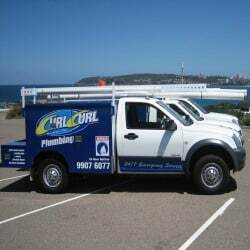 Curl Curl plumbing is the premier plumbing service for Beacon Hill and the rest of the Sydney Area! We’ll get it right the first time or we’ll pay you $100….seriously! Does your blocked drain have you feeling like you’re knee deep at the Northern Beaches during low tide? Or maybe you’ve recently parted with your deceased goldfish, but he doesn’t want to go quietly down the pipes? You aren’t alone! And we’re here to help. 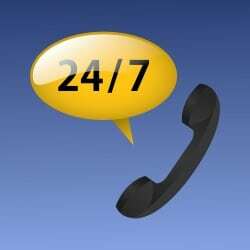 Curl Curl Plumbing has been servicing Beacon Hill and surrounding suburbs for over 15 years. 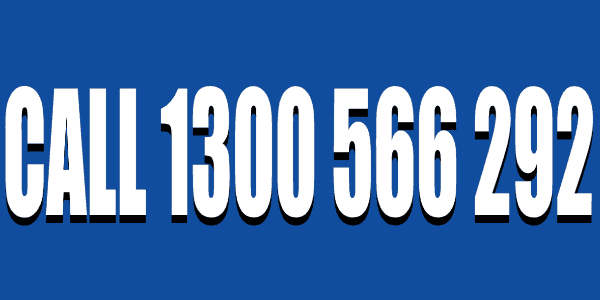 We’re the foremost blocked drain plumbing authority in all of Sydney, no matter what your issue may be. What sets us apart from the competition? 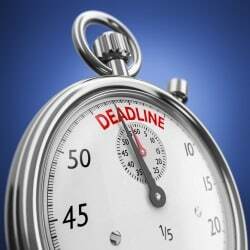 Our specialization in blocked drains and emergency plumbing means we do better work faster, and at much lower prices. 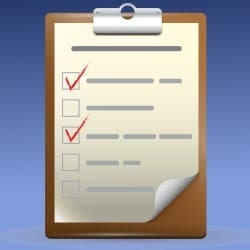 A general plumber won’t have the tools or knowledge to get the job done fast. We get it right the first time or we pay you $100 for your troubles. We’ve been there before. We know how frustrating it is to wake up at 3:00 in the morning with a bathroom floor flooded up to your ankles. 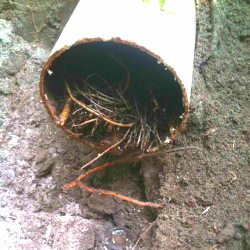 We are a blocked drain specialist, which means we can fix these problems faster and cheaper than a standard plumber, thus saving you money & time. 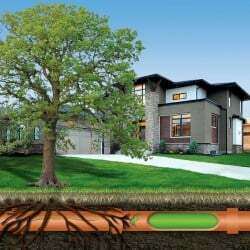 One of our specialties; we are the experts when it comes to pipe relining. The job will get done quicker and cheaper than anyone else!